Choose the apartment that suits your requirements. Each of the spacious apartments are designed for the executive and family with stylish furnishings and modern convenience like wireless internet access, a fully equipped kitchen and LCD televisions. There are separate living and dining area to accommodate a busy modern lifestyle. 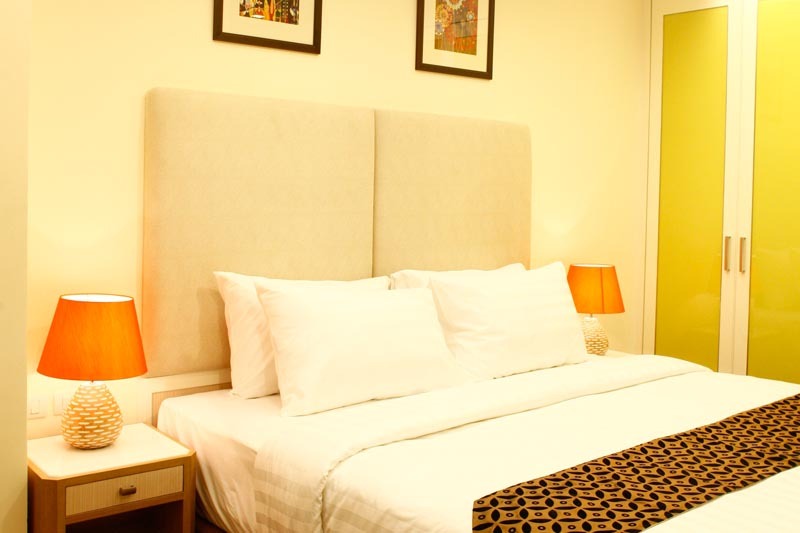 The bedrooms are comfortable and spacious with well appointed stylish ensuite bathrooms for your added convenience and comfort. Indulge in the convenience and comfort of an apartment with the benefits of a full serviced residence. 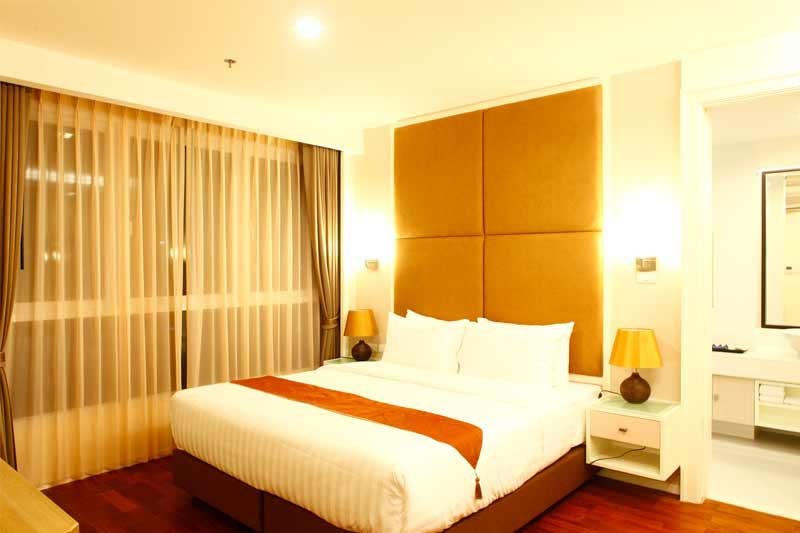 After an exciting day of sightseeing or business meetings, settle into one of the GM Serviced Apartment’s Guestrooms while staying connected via the free Wi-Fi internet services, throughout the apartment or catch up the latest block buster from the wide selection of movies.